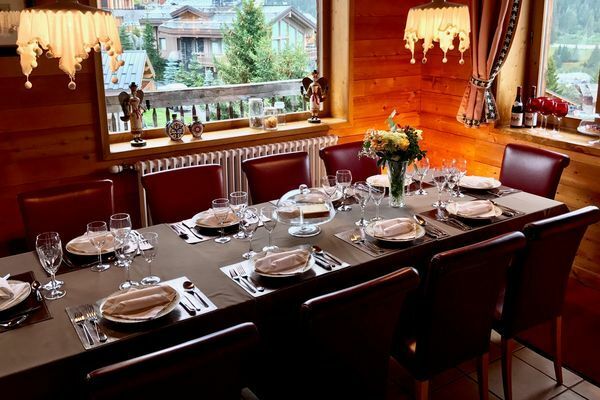 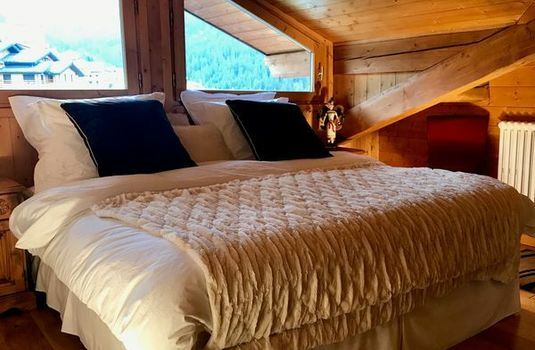 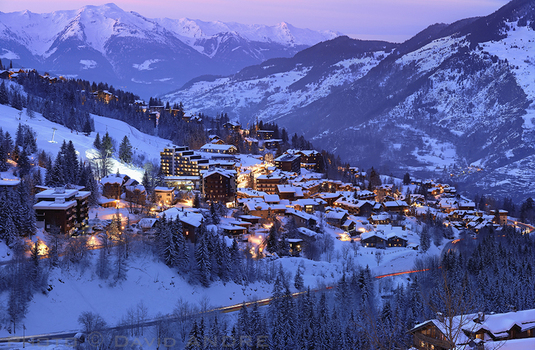 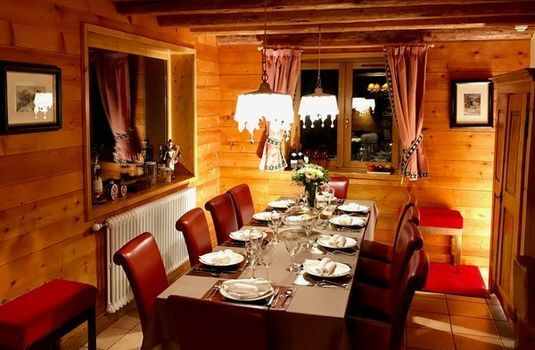 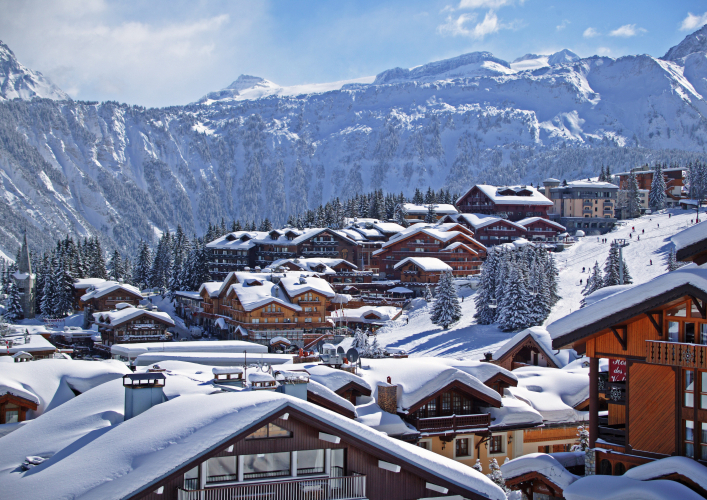 Chalet Eagles Nest is a traditional detached six-bedroom chalet located in Courchevel 1650. 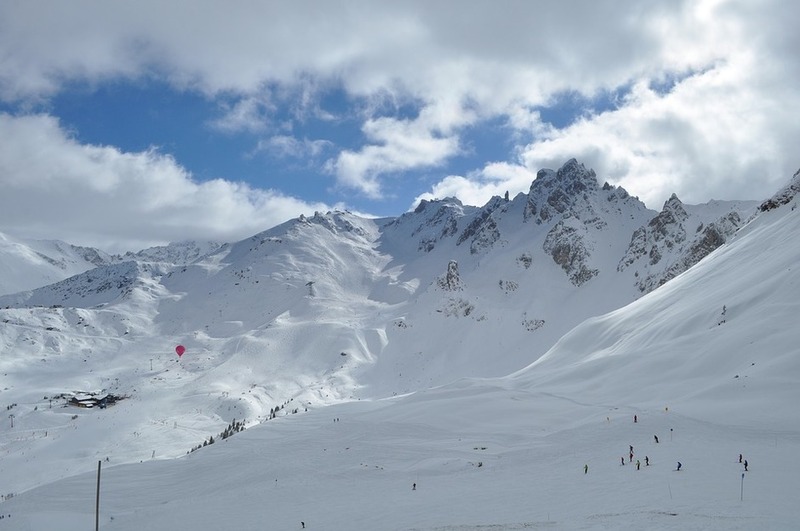 The chalet is situated behind the main high street, with access to the slopes via the resort escalator or a five-minute walk, perfect for keen skiers looking to maximise their time on the slopes. 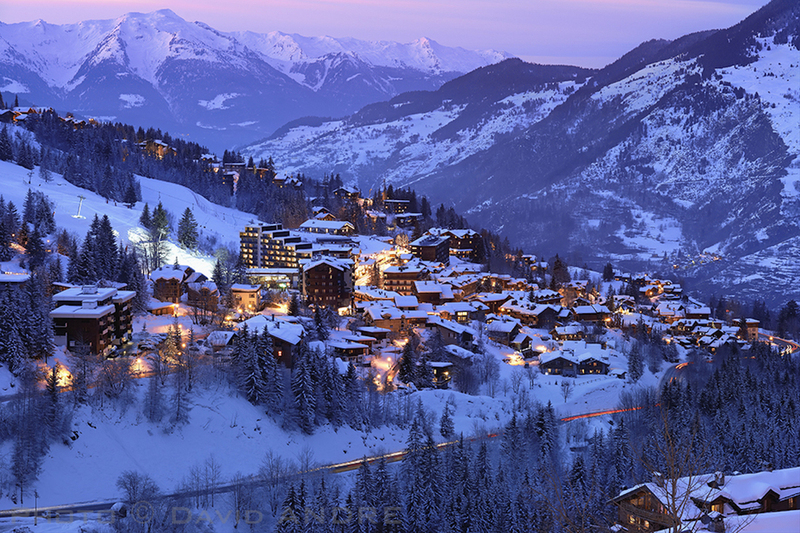 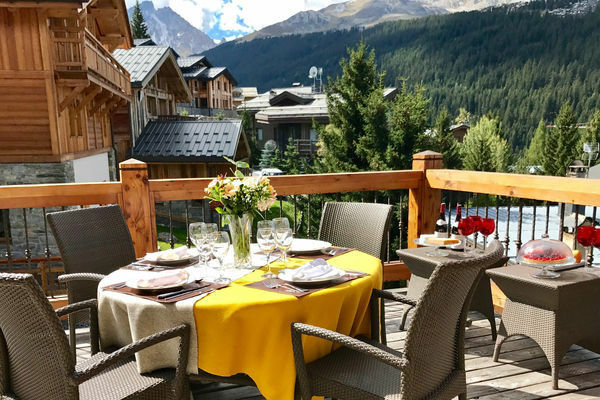 The chalets location means that the excellent array of shops, bars and restaurants in the town are also just a stones throw away. 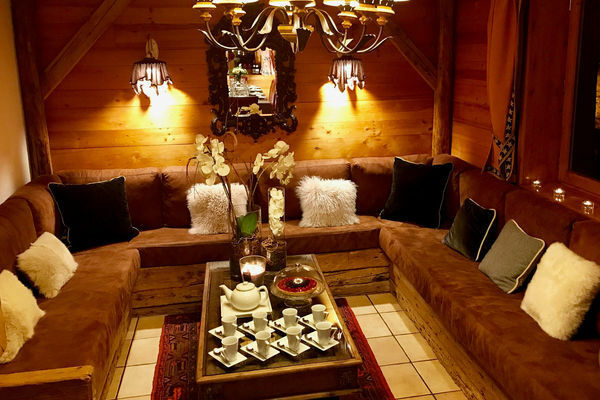 The warm and inviting living area is the perfect place to relax around the large open fire with comfortable seating to stretch out. 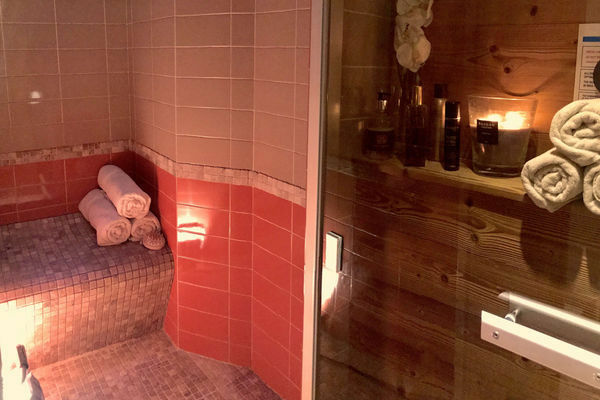 Each of the bedrooms benefit from en-suite facilities, sleeping up to twelve. 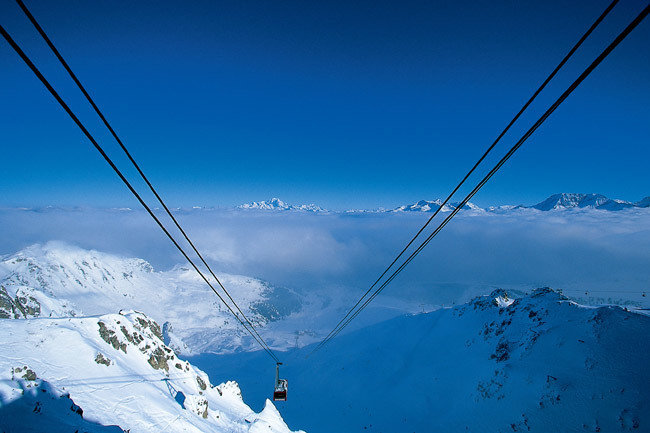 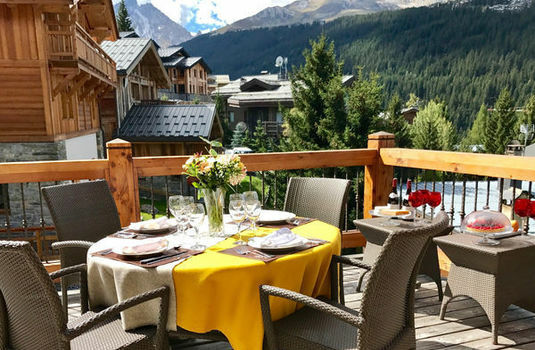 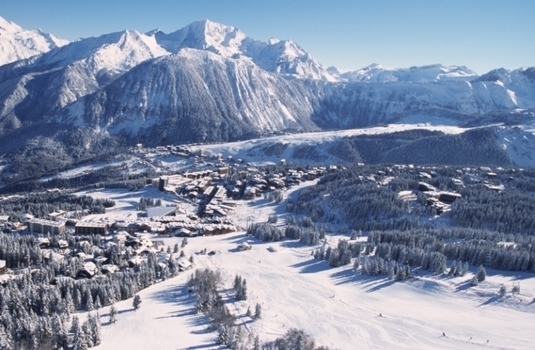 A large balcony set at the foot of the piste presents wonderful views across Les Trois Vallées, just picture enjoying a glass of fizz in the evening whilst gazing out at the snowy mountain peaks. The hammam is the perfect place to ease aching muscles after an amazing day on the slopes, exploring all the world-class Three Valleys has to offer. 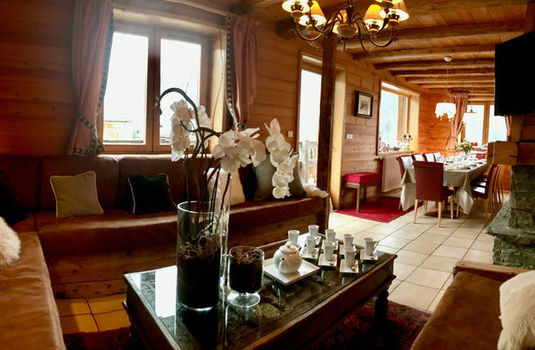 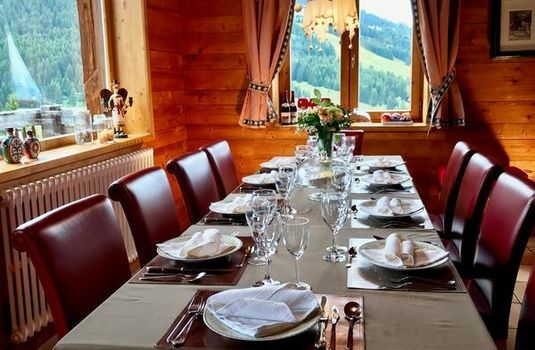 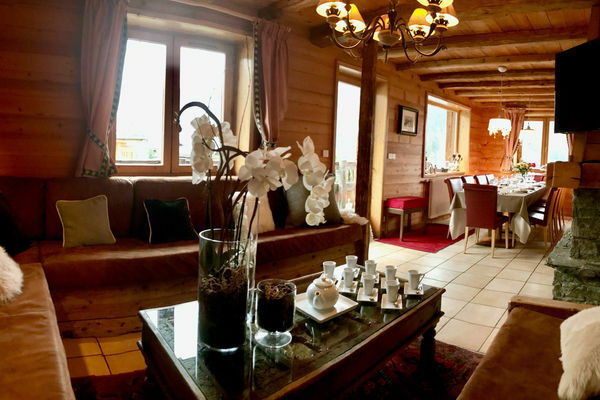 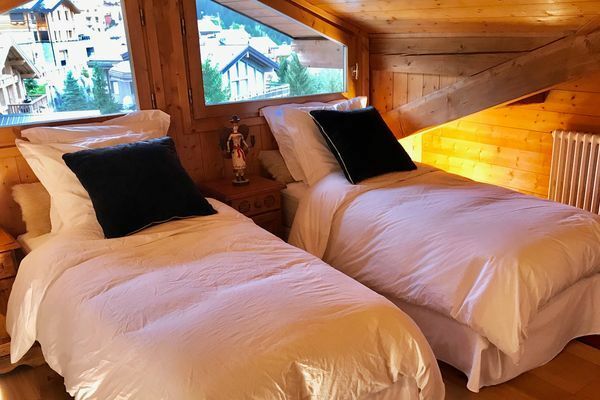 This chalet is fantastic property and makes the perfect mountain base for groups of family and friends looking for a wonderful property in an amazing ski area.